The absolute best 2/3A on the market. 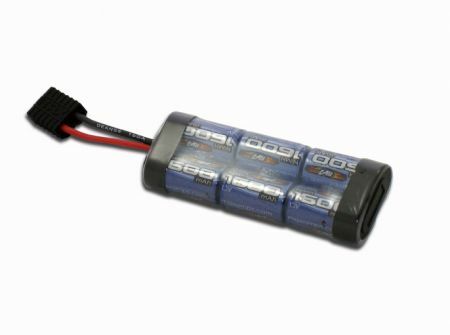 Over 1600mah in capacity and the highest voltage under load of any 2/3A cell we have ever tested, including the IB1400 cell. Fits perfect in the new 1/16 E-Revo VXL.